The caterpillar lives on Polygonum aviculare, maybe also other Polygonum species. 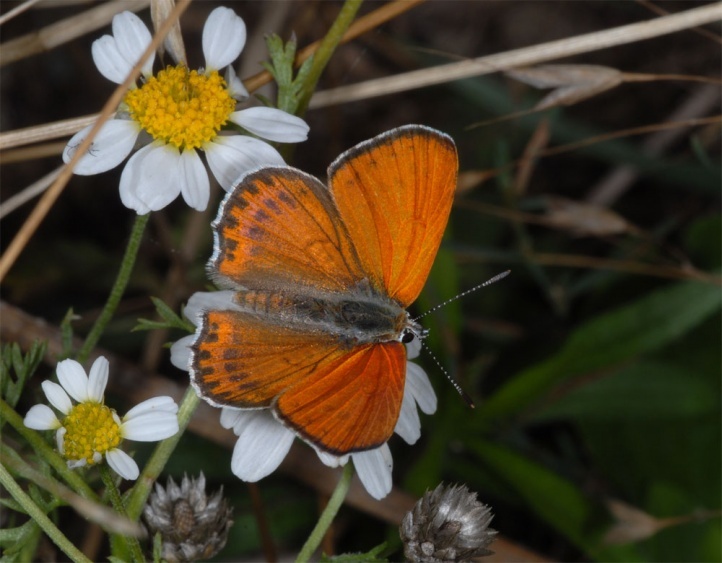 Lycaena thersamon inhabits extensively managed open land. 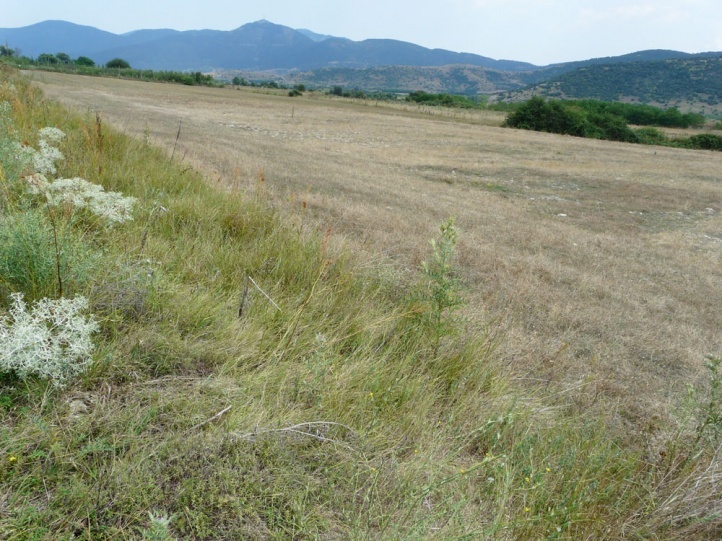 On Mount Olympus, I found them on the west side at 900m above sea level in fallow fields and extensively used meadows and pastures with large Polygonum aviculare-stocks and a numerous occurrence of Lythria purpuraria. The moths fly in several generations from April to October. I found the butterfly in early August 2012 on Olympus. The adults like to feed on flowers, especially Mentha species (at Olympus Mentha longifolia and Mentha pulegium). 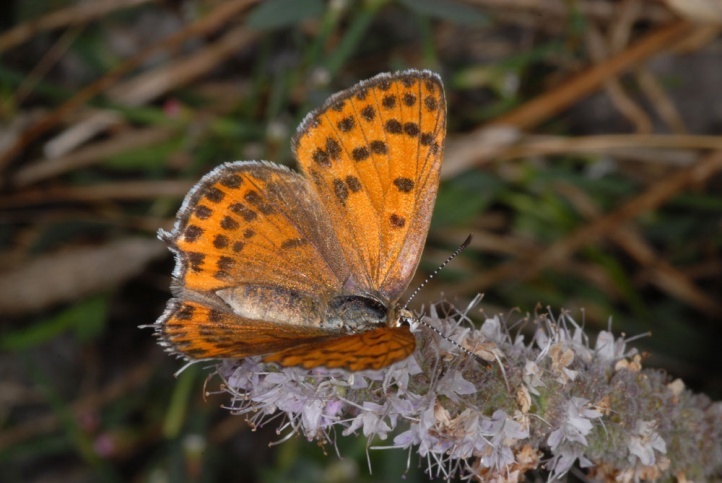 Lycaena thersamon can be rapidly displaced by intensified management. 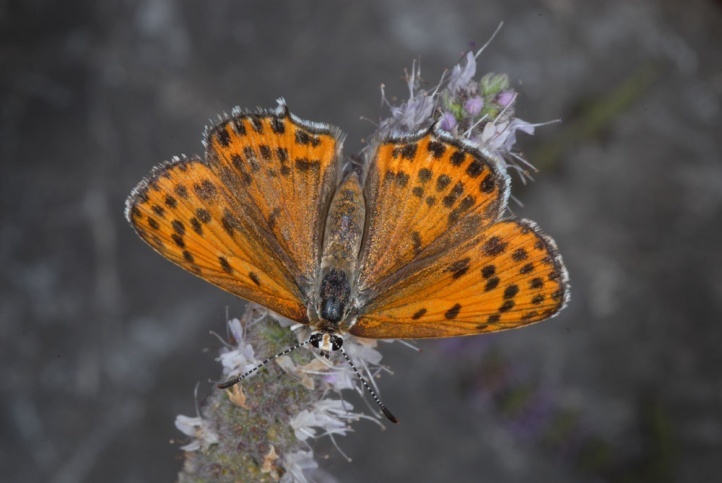 Lycaena thersamon occurs locally and rare in Italy, but is missing there in the north and on the Islands. 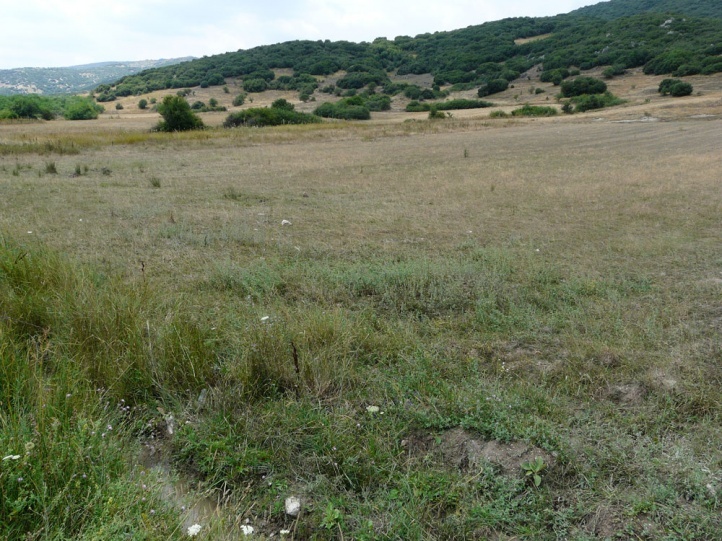 It is a bit more common from eastern and Southeastern Europe to parts of Asia (e.g. Turkey). The northwestern limit of its distribution is approximately in the east of the Czech Republic and western Slovakia. Core of the European presence should be Romania, Bulgaria and northern and Central Greece (in Greece also on some islands as Rhodes and Kos). 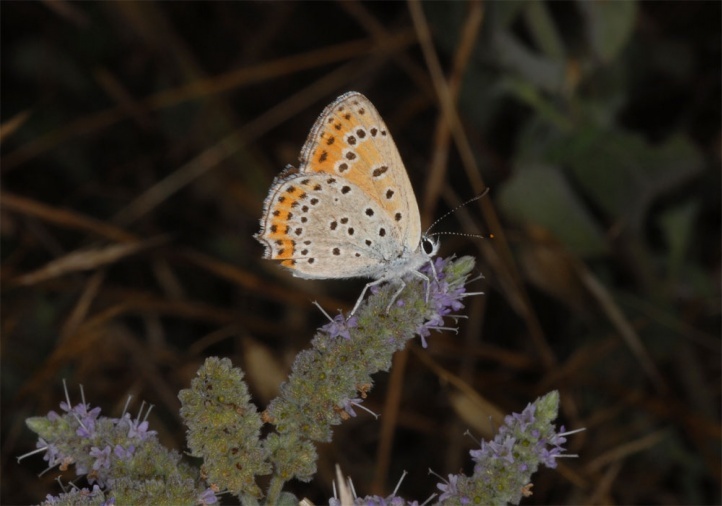 It is found also in Cyprus.